Only one maniacal madman can force Spider-Man to unite with his sinister, arch-nemesis Venomâ€™: CARNAGEâ€™! His deadly rampage is tearing New York City apart! Only wild web-slinging maneuvers, crushing combat moves and Super Heroâ€™ allies can save the city from total obliteration. It's maximum mayhem! 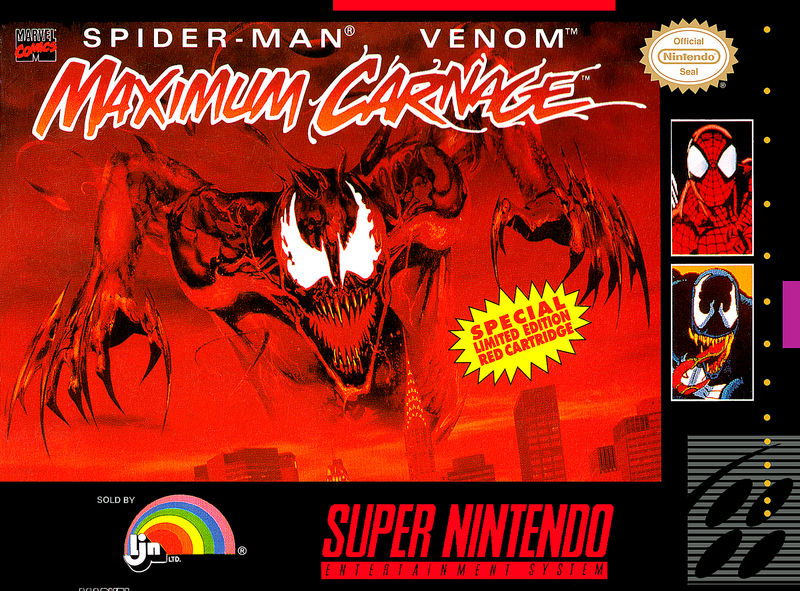 It's Maximum Carnageâ€™! Paint the town red!